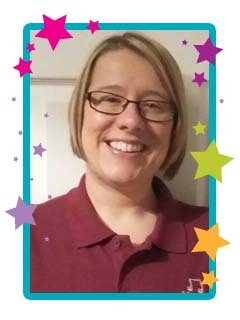 Hi, I’m Tina, I live in East Bierley with my husband and two children Finlay and Jacob and decided having worked full time in an office role for the past 8 years I wanted to commit more time to my family and go back to doing something I love which is both fun and rewarding. Mini Maestros is an exciting new venture for me and I love seeing the pleasure it brings to both children and their parents/carers. The maps to the right are intended as a guide only. Please call if you need more exact directions. If you would like to be kept up to date with what is happening in our Mini Maestros - Moreley, Birstall & Cleckheaton classes - please go to our facebook group and add us as a friend. You can contact Tina using the contact form on this page or by calling her on 07947 260036.